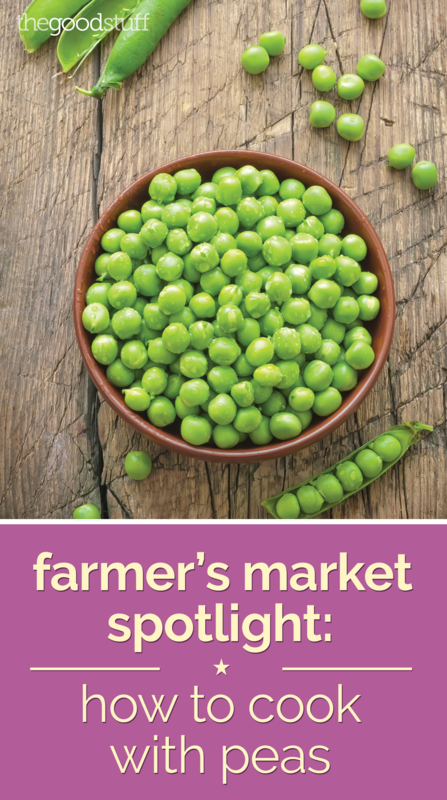 I’m so happy that fresh peas are popping up in our markets. I could come home with a big bag to shell and snack on! 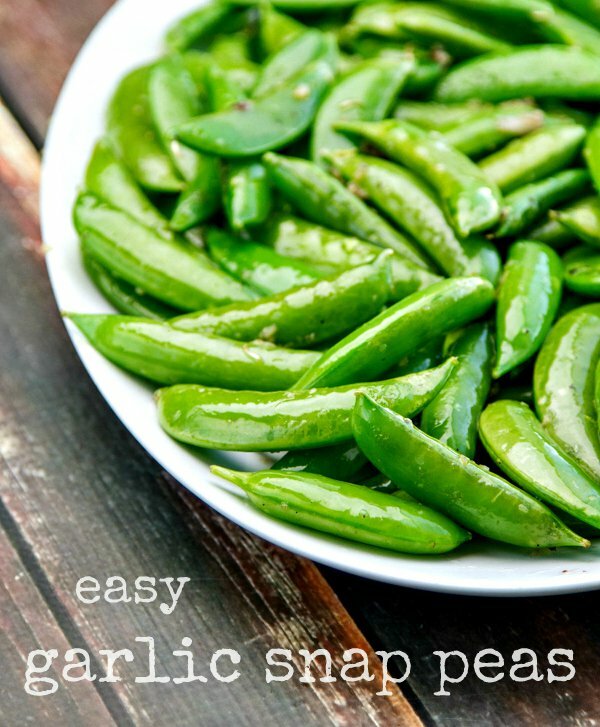 Fresh peas make great snacks and add a crunch to our salads. 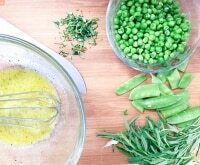 When cooked, peas can be stir fried, mixed in with grains or pasta, and are perfect as a side dish. 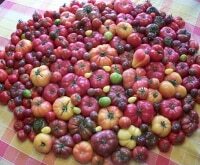 Their appearance in our produce aisles and markets might be brief but when frozen you can cook with them all year round. 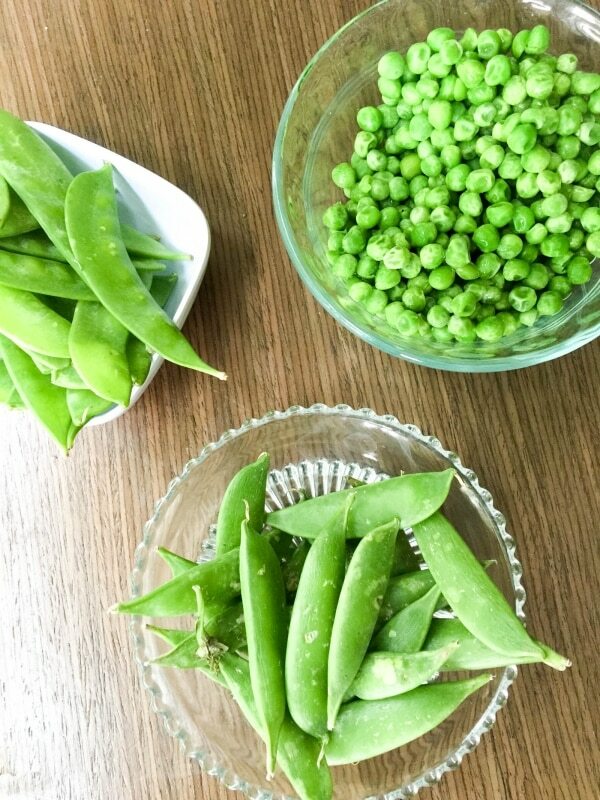 What To Look For: When buying fresh, select pea pods that are crisp, plump, and bright. For frozen look for peas labeled baby or petite. 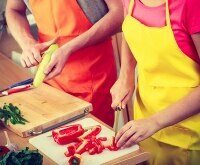 How to Store: In the refrigerator for up to 3 days. 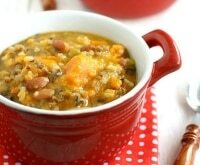 Peas are a kid favorite vegetable, so try one of these delicious recipes. 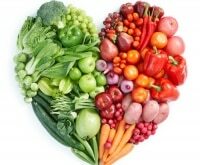 Don’t forget to check out the grocery coupons before you go to the market. 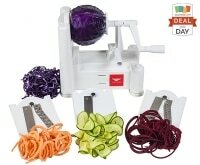 We love to see the savings add up as we check out. 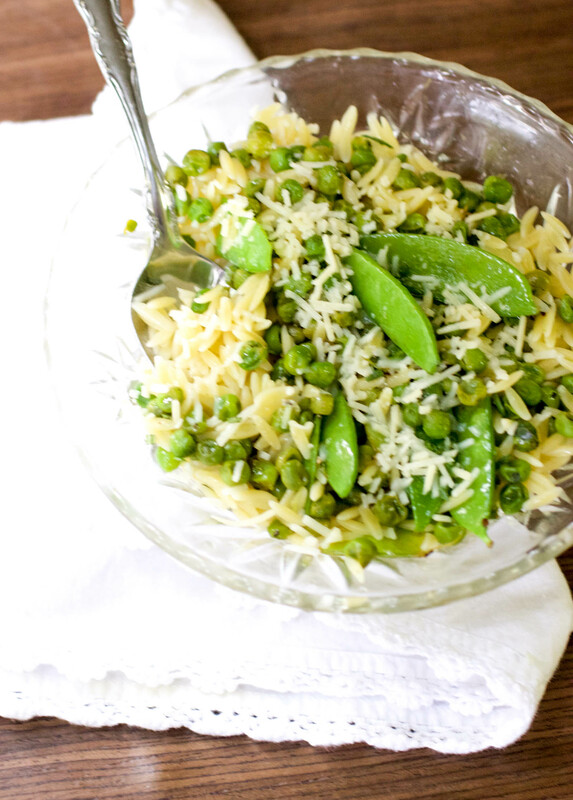 My Pasta with Peas, Lime and Parmesan is a 15-minute dish packed with peas and fresh herbs. Stir in peas—try different varieties—and top with fresh herbs and a lime vinaigrette. Sprinkle with Parmesan to create a creamy pasta dish. 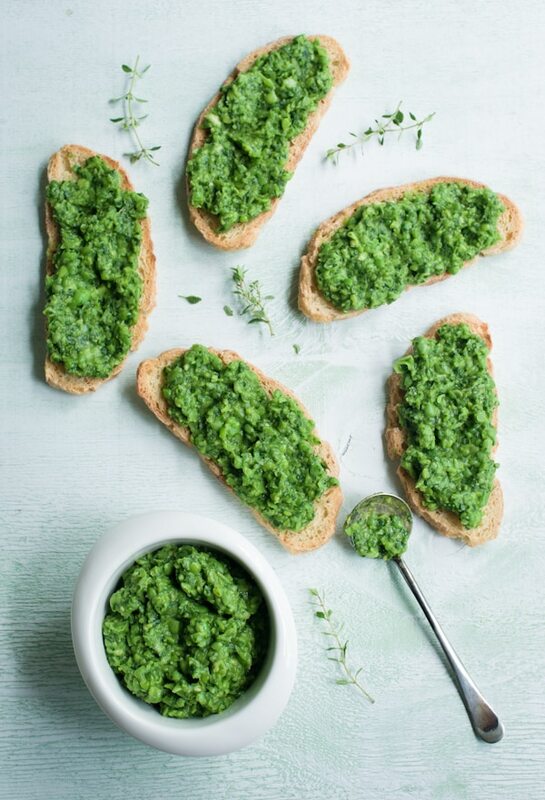 Start your spring entertaining with this fresh pea dip. 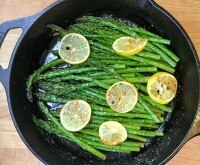 Serve with lots of crusty bread. 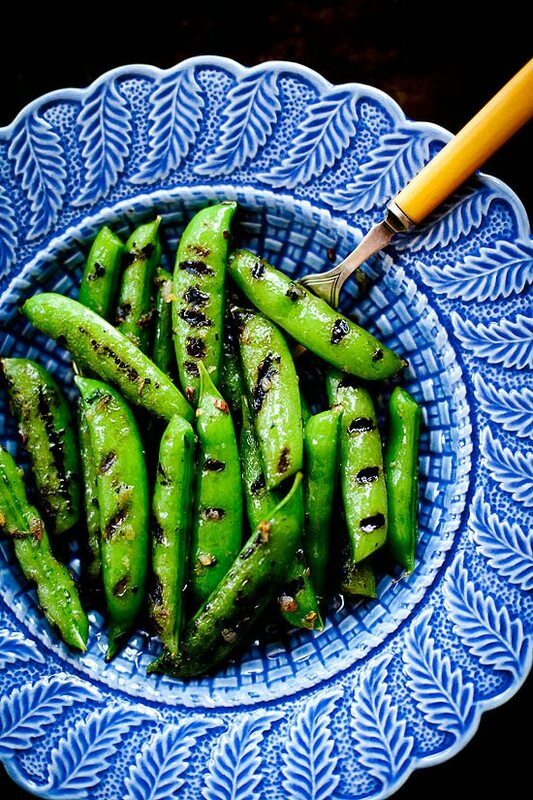 Use your grill basket to grill these snap peas topped with lemon oregano butter. 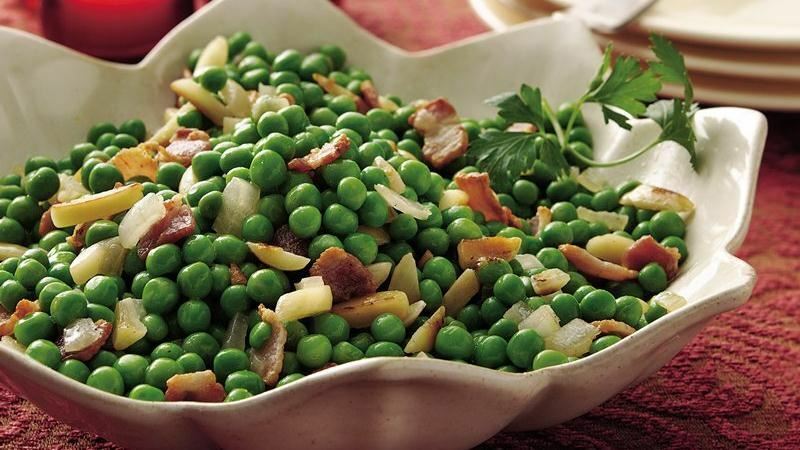 Top pasta or rice with this sauce of bacon, peas and almonds. 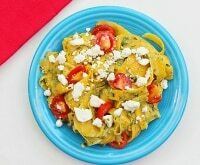 Make ahead and you have a quick weeknight dinner! 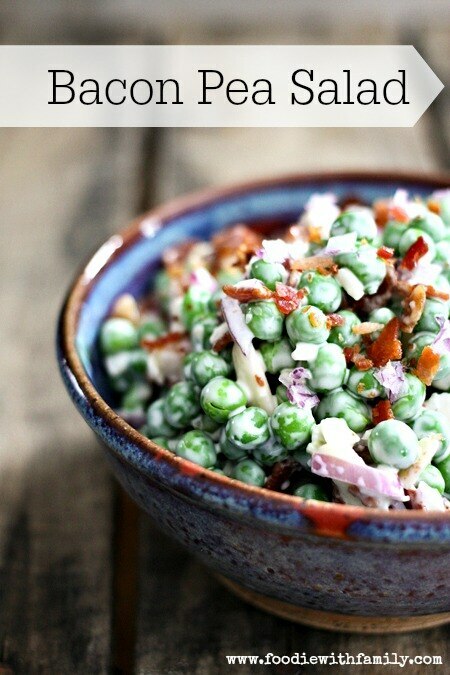 Guests will be reminded of their childhood when you make a batch of classic pea salad for spring barbecues. This 8-minute recipe is simple, but loaded with garlic. 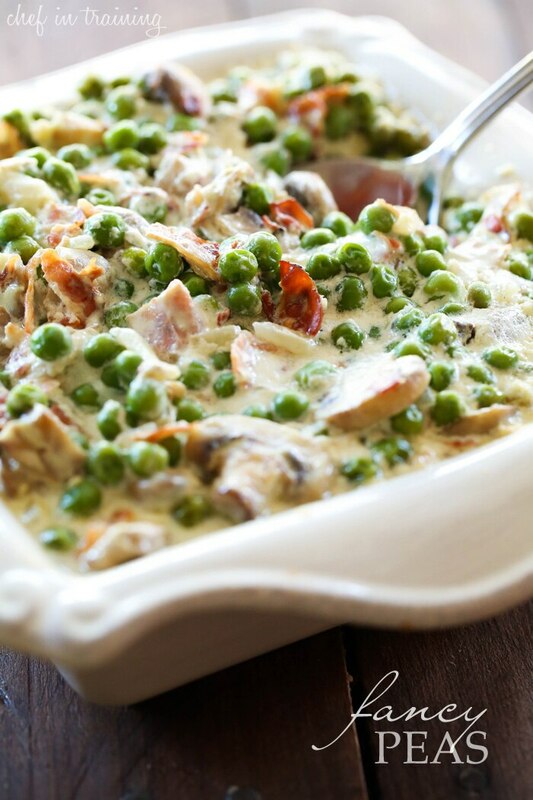 Peas get a fancy makeover in this creamy sauce. 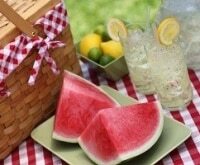 Add grilled chicken for a one-dish meal. 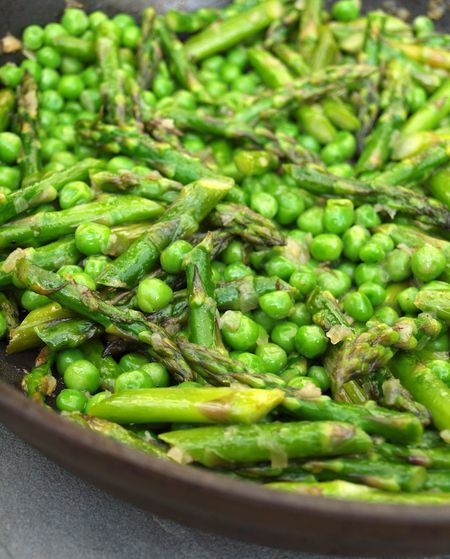 Kids sweeten up to their green veggies with a stir-fry of asparagus and peas with honey. 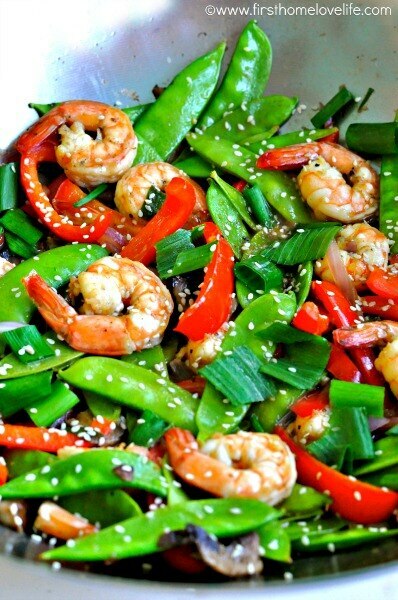 Shrimp or chicken make a simple but colorful stir-fry with snow peas and peppers. 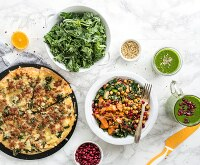 Peas and corn are a natural flavor pairing. 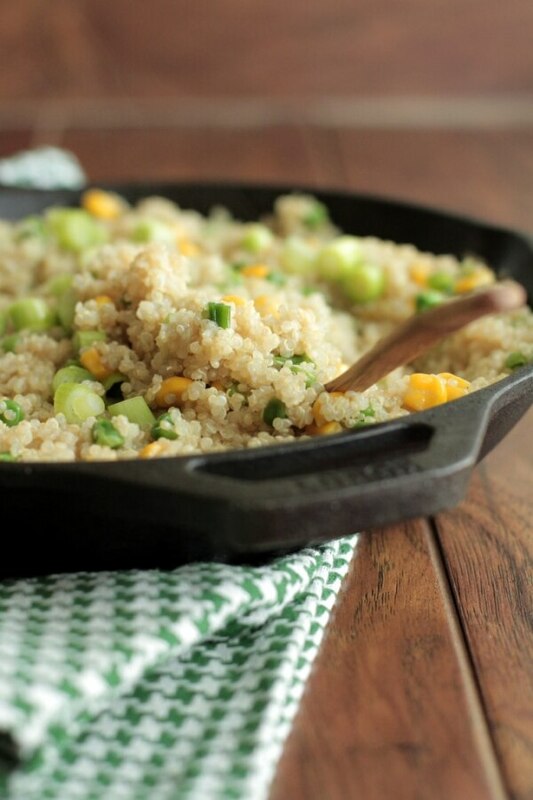 Stir them into this spring quinoa dish for a protein-packed meal.